 Always Sunny Painting is an Arizona-based painting company practicing in interior and exterior finishing with a dedicated top quality and customer service. We have the skills, experience and the man power to take on any job given to us. Our competitive prices and precise attention to detail are incomparable. 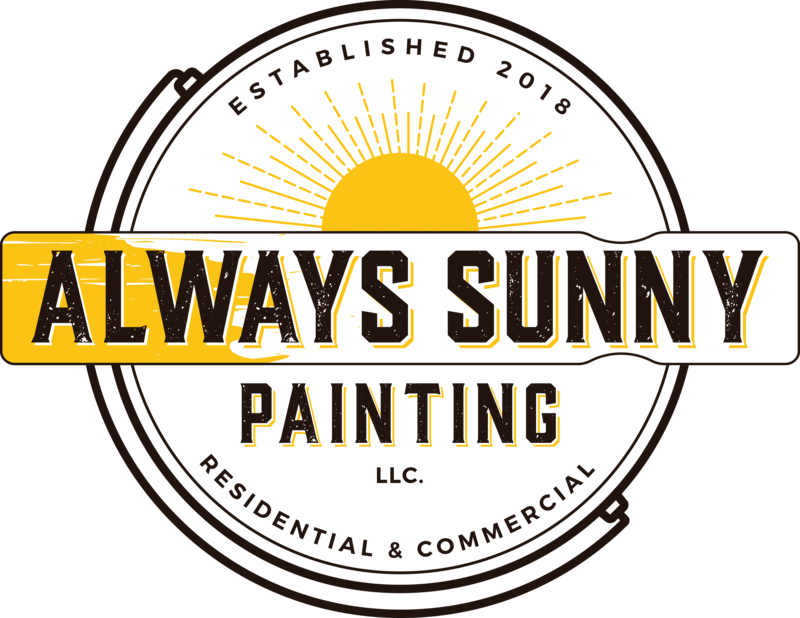 When you need a professional and dependable Arizona painting company to take care of your painting project while giving you great price and quality results, give Always Sunny Painting a call!